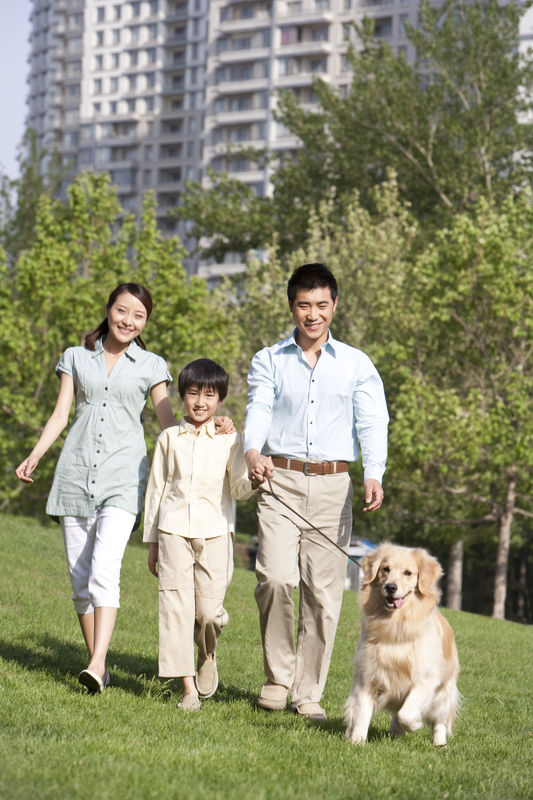 For many years, China has strongly encouraged or mandated that families may have only one child each. The results of this policy have been well documented, including the substantial attention granted to these only children, the difficulties for young adults to find mates, and so forth. Now, as a new generation enters old age, another implication is arising. Traditional Chinese norms hold that children take care of their elderly parents in their homes. Nearly 90 percent of China’s elderly population lives with their children. But when there is only one child in each family, the caretaking burden can multiply quickly. For example, if an only child marries another only child, that couple will be responsible for the care of four elderly parents, without any assistance from siblings. As a result, the concept of nursing homes is starting to gain some traction, though only about 2 percent of China’s elderly population currently lives in nursing homes. The most upscale of these facilities cost the equivalent of US$1600 per month, far more than the average Chinese household earns. For example, the average monthly pension for a retired Chinese citizen is about US$320. Thus many families rely on less expensive, hospice-type facilities or community centers. For other manufacturers and service providers, this market constitutes a challenge. The older generational cohort is widely reputed to be thrifty and unwilling to spend much on luxuries. Thus companies have shifted and attempted to develop more functional, meaningful products for older consumers. Nestle has installed blood pressure monitors in grocery retailers, near where it sells a milk-based nutrition powder targeted toward the elderly. The online shopping site Taobao recently created a dedicated section for seniors and their caretakers that features practical items such as long underwear and slippers. These challenges are only going to increase in salience and intensity. Estimates indicate that the elderly population in China will grow to 235 million people by 2030—approximately one-quarter of the total population in this massive and growing nation. Those projections imply that China’s elderly population even could surpass the size of the entire U.S. population. How would you characterize the market segment of elderly consumers in China? To what extent is this market segment attractive to foreign companies, and to what extent is it less attractive?